Tallinn Winter School | Unique. Small. Challenging. Immensely Rewarding. Why Tallinn Winter School? Why Tallinn? Why Estonia? Unique. Small. Challenging. Immensely Rewarding. 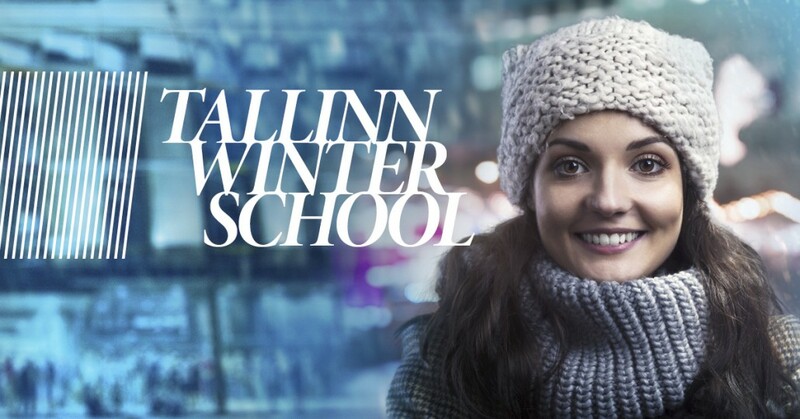 Tallinn Winter School, organised since 2010, is a 3-week programme in January, which includes different short courses and provides a fascinating cultural programme. Tallinn Winter School has a casual and relaxed atmosphere, yet still maintains a scholastic approach, as well as acceptance of a wide diversity of opinions. Tallinn University is the largest university of humanities in Tallinn and the third biggest public university in Estonia. We have more than 7,500 students (with 9.5% of them international), and over 800 employees, including close to 400 researchers and lecturers. Tallinn University is very strongly committed to internationalisation. As the capital and largest city in Estonia, Tallinn is a major European political, cultural and educational centre. 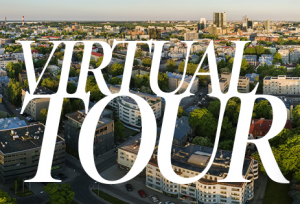 Often called the Europe’s answer to Silicon Valley, E-Estonia has the highest number of startups per person in Europe and is the birthplace of many international companies including Skype. It is also the home of the NATO Cyber Defence Centre of Excellence.